We’re in the endgame now, kids! After what has proven a heart-wrenching wait, it won’t be long to find out Spider-Man’s fate, since Infinity War left us feeling as cold and scattered as the very dust Thanos affected when he wiped out half of the Marvel Cinematic Universe. First, we were told the release date – April 26 from the US and April 25 for the UK, FYI – and then we had the most beautiful artwork for the promotional poster material. There have been memes and fan theories – including a tentative notion Vision is actually still alive as much as an android can be alive semantically – and it’s fair to say most people are pretty pumped. There have been issues of equality and a lot of excitement off the back of Captain Marvel’s debut solo film, which came out in March. 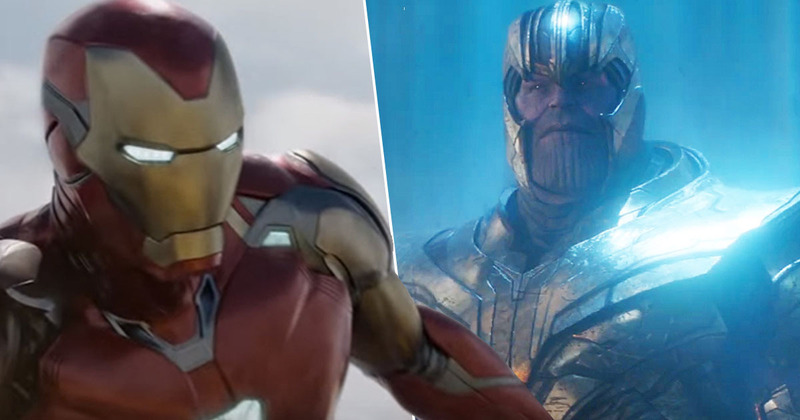 The hype was already as real as Tony Stark’s unspoken alcoholism – and it’s just about to get even more tangible. Now, we have official confirmation the Russo brothers, who are directing the epic finale to the franchise, have the film locked and ready to go. Apparently the brothers left the Disney Studios lot last night having put the finishing touches to the film’s visual effects. The news came from the LA press junket for Avengers: Endgame where there were questions and cool props aplenty. But contain yourselves, if you can. There are still a few weeks to wait to see how the story will unfold. Let’s hope they haven’t put paid to the future of the world as we know it and the Avengers – along with the help of Captain Marvel – have found a little loophole to avoid the ceasing of existence of their good mates and supers. Now all which remains to be seen is whether Marvel will grace us with an end credits scene and how Stan Lee will be making his cameo. Avengers, assemble!